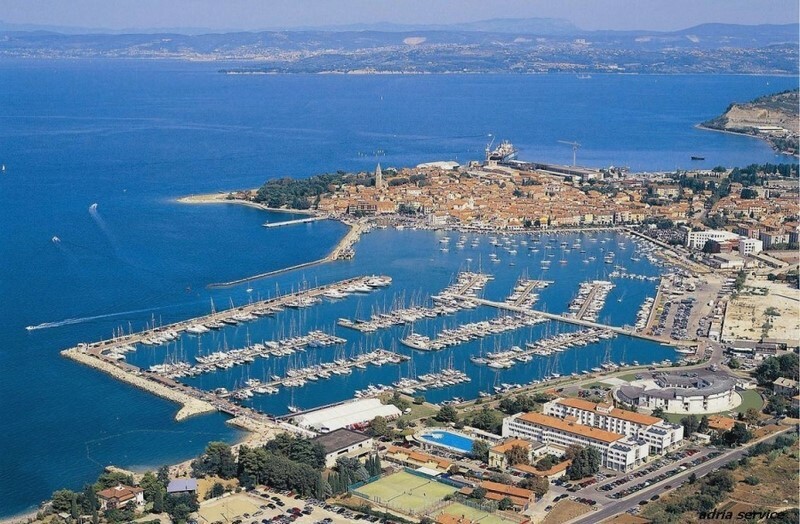 Marina Izola (45°32´N 13°39´E) is situated in Izola (Slovenia), north of the border with Croatia. 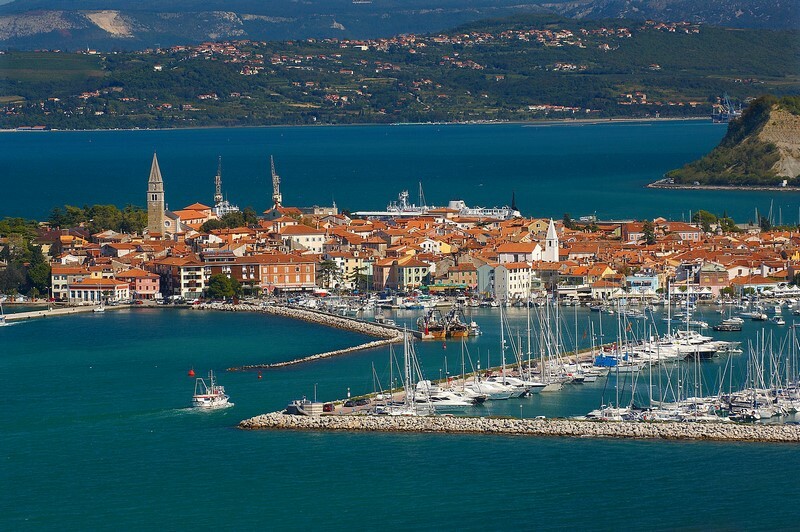 The city itself has a rich fishing tradition and it is a great departure point for cruises along the Adriatic coast. 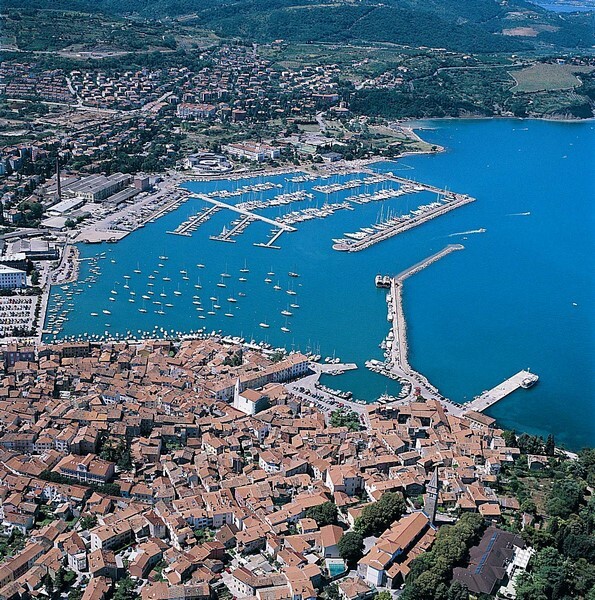 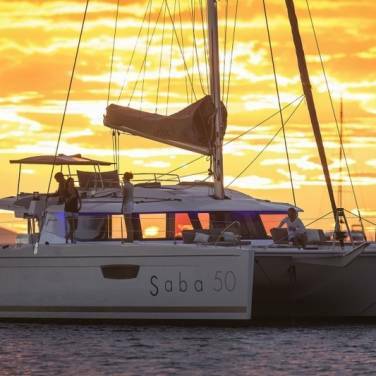 Marina Izola offers 700 berths and 50 dry berths at the docks, all of them equipped with water and electricity. 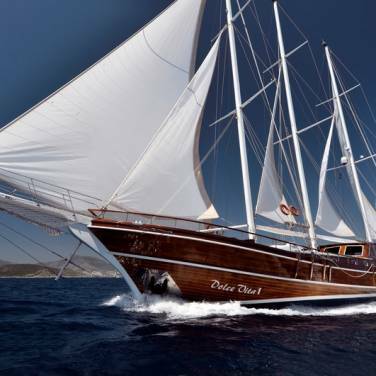 The marina can accommodate yachts up to 30 metres in length and it is open during the whole year. 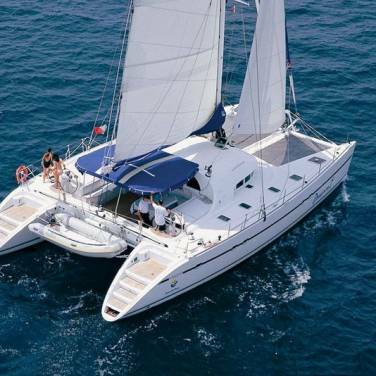 Parking lot with 600 places, wireless Internet, 24-hour security service, reception desk, sanitary facilities, laundry, nautic store, reservoirs for disposing of used oil, travel lift, crane. 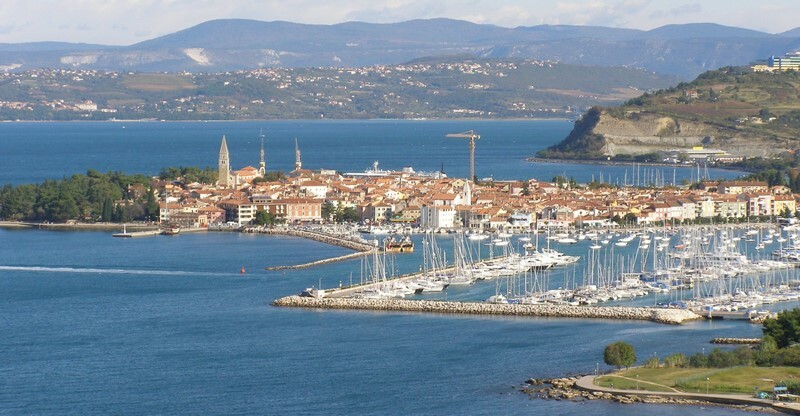 There are suitable connections to the airports in Trieste, Ljubljana and Portorož.